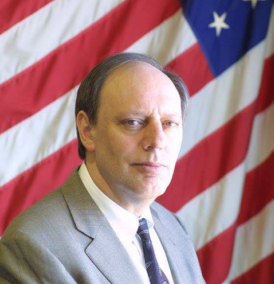 My name is Vern Lazaroff, and I have been practicing law in New York and Pennsylvania for over 35 years. With our vast legal experience, my law office can provide you with expert legal advice tailored to your specific situation. Our law firm specializes in Bankruptcy, Personal Injury, Real Estate and Probate. Law offices located in Port Jervis, New York and Milford, Pennsylvania conveniently service our clients in the Tri-State area. With deep-rooted ties to the local community, my law office will provide your case with personalized legal care unrivaled by large and expensive corporate law firms. Contact the Law Office of Vern S. Lazaroff, Esq to arrange for a free initial consultation and case review. All consultations are 100% confidential. If we agree to enter into a lawyer-client relationship, you will receive a written confirmation of the arrangement and fees.